Search, Hearth, Resuscitate Shattered Souls! Oddly enough the night it happened I had a dream where I was stopping in Japan. 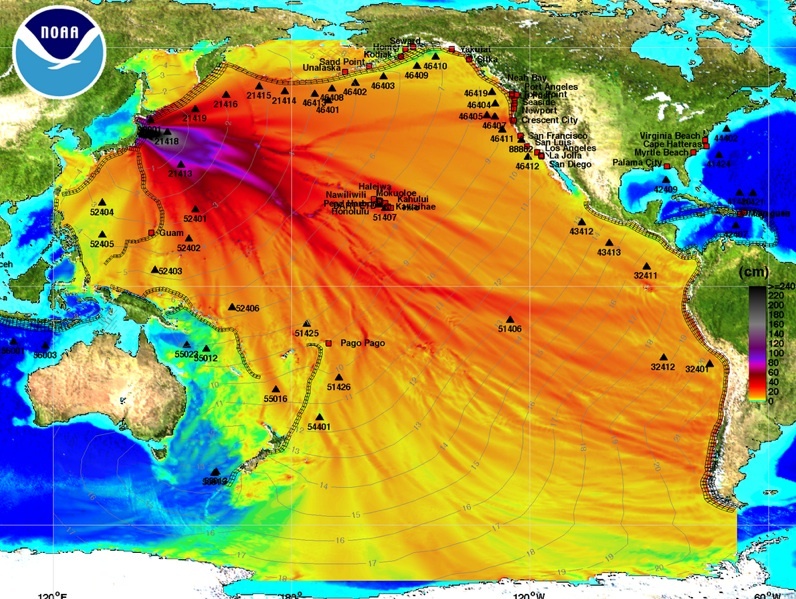 Is the radiation likely to be a mass casualty event? When this Japan stuff is over we need a viral video or something about O3. I keep asking filmmakers to do one but no takers yet. Next I will write the director of Wasteland - check it out on google. 1. the Japanese government is not being very forthcoming or informative. This could be because they are deliberately concealing information to avoid panic - or they could just be overwhelmed by the quake and tsunami. 2. it doesn't look good. The attempts they are making to control the meltdowns are acts of desperation.